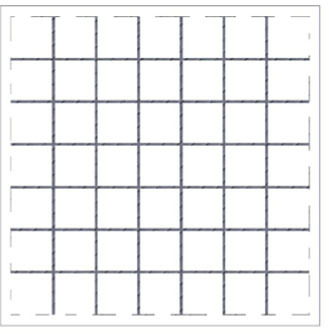 Haala Industries' Base Mats are a complete line of rebar and deformed bar reinforcement mats. Base mats can be made for round or square applications and do not have a manhole opening. We have the capability to custom design and manufacture rebar reinforcement products to meet your specific requirements.